Antigua and Barbuda is a twin-island nation in the Caribbean region. The island lies between the Caribbean Sea and Atlantic Ocean. 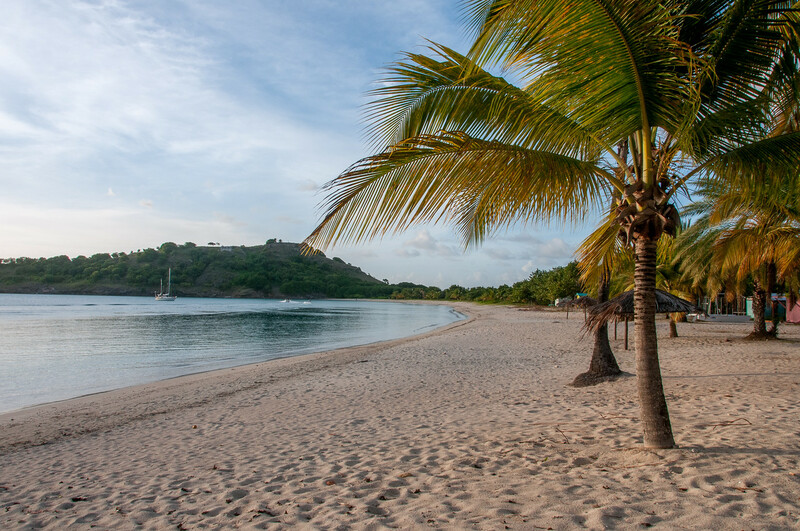 Aside from the two major islands that are inhabited, there are also several other smaller islands that make up Antigua and Barbuda. The country earned its nickname “Land of 365 Beaches” due to the huge number of beaches in the island. As of the 2011 Census, there are almost 82,000 people living in Antigua and Barbuda. Before your travel to Antigua and Barbuda, learn more about what is waiting for you on your visit to this beautiful country. The geographical landscape in the country is characterized by low-lying islands with limestone formations resulting from volcanic activity. The coastlines are also filled with beaches, lagoons and harbors. 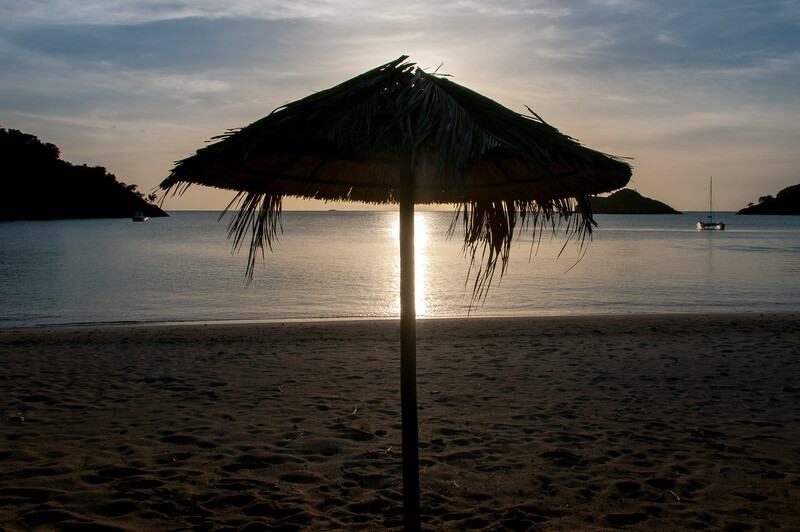 The annual average temperature in the island is 27 degree Celsius or 80 degree Fahrenheit. More than half of the country’s GDP is attributed to the tourism industry. In fact, you will find many luxury resorts in Antigua alone. Other crucial components of the country’s economy are financial services and investment banking. Official Language: English is the official language of Antigua and Barbuda. Wi-Fi Availability: There are plenty of wireless internet access spots in Antigua and Barbuda. Most hotels allow guests to connect free to the internet. Airport/s: VC Bird International Airport in Osbourn is the main international airport in Antigua and Barbuda. Visa Required: Citizens from certain countries can travel to Antigua and Barbuda for a month without visa. These countries include Japan, New Zealand, Singapore, Vatican City, Brazil, Turkey, to name a few. Passport holders and permanent residents from the US, Canada, UK and Schengen Area countries can travel to Antigua and Barbuda without a visa. Driving: In Antigua and Barbuda, you must drive on the left side of the road. International Driver’s License Accepted? Even if you have an international driver’s license, you still have to obtain a local driving license in Antigua and Barbuda. It costs US $20 and is valid for 90 days. Crime: The murder rate in Antigua and Barbuda has spiked in the past two years, particularly in 2014. Tourists can visit the country trouble-free but there are several incidents of crime like armed robbery and sexual assault. When it comes to terrorism, there is a low threat in Antigua and Barbuda. Electrical Adapters: In Antigua and Barbuda, they use 230 volts and an electrical frequency of 60 Hertz. Trivia: DID YOU KNOW that a sport known as crab racing is a popular activity in Antigua and Barbuda? In fact, weekly races for crabs are held in the island. 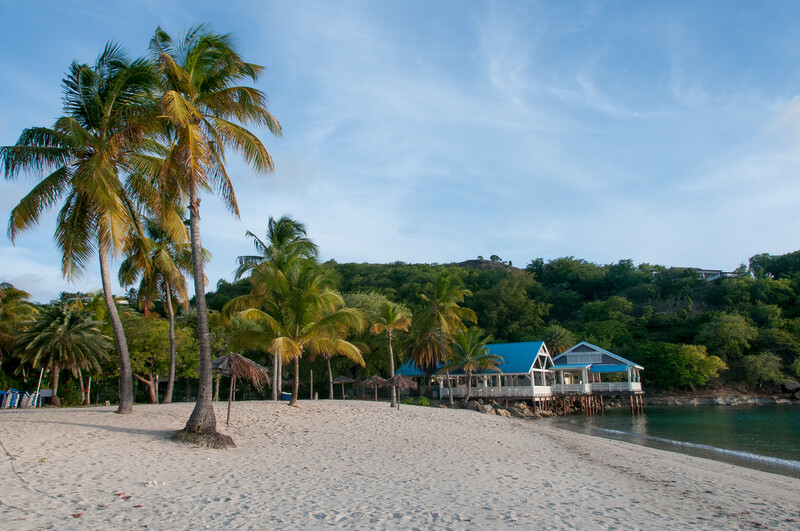 Russell’s – This is a Caribbea cuisine restaurant that offers a delightful dining experience and a view of the nearby bay and headlands. The interior lends a romantic aura especially with jazz music playing on the background. The menu is quite limited but you can get a sample of the best local food sources such as chunky conch fritters and other seafood fare. La Bussola – This beachfront bistro is the go-to spot in Antigua and Barbuda for those looking for Italian dishes. The presentation is pretty and takes gourmet dining quite seriously. A few of the must-try dishes in La Bussola include the famous lobster-asparagus risotto, fishermen’s spaghetti, shark tartare, and artichoke shrimp pie. Le Bistro – The beautiful décor in this quaint French restaurant provides a sample of the delicious French cuisine served on its tables. The head chef in Le Bistro is Patrick Gauducheau and he combined classic French dishes with regional flair. There are daily specials on the menu, which is recommended if you want to get the freshest and best dishes. They also have a fine wine list without a huge markup. • Its nickname “Land of 365 Beaches” should give you an idea that there are multiple paradisical beaches to explore in Antigua and Barbuda. In fact, the selection is quite astounding for the size of the island. • Aside from swimming in the beautiful beaches of Antigua and Barbuda, sailing is another popular activity for tourists in the country. • Tourists can also get their shopping spree on while at Antigua and Barbuda. There is a nice selection of local goods and duty-free shops. • The peak season for travel to Antigua and Barbuda is from mid-December until April. If you are looking for travel bargains to the island, you should visit anywhere outside of these months. You need to note though that a huge number of restaurants and other properties are not available from the month of August until October. • The hassle factor for tourists is low in the island of Antigua and medium in the island of Barbuda.